Groups, clinics and talks can be accommodated. Please contact Jenny for more information and to discuss your requirements. 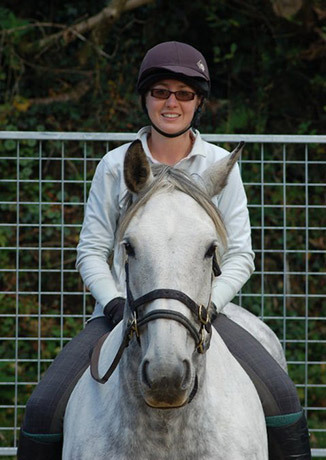 Hands On Horsemanship Courses at Horseworld, Bristol, offer a fantastic opportunity to put Intelligent Horsemanship training concepts into practice. Supported by knowledgeable and approachable tutors in a friendly relaxed environment, these courses are tailored to suit the student's individual requirements. With the fantastic facilities that Horseworld have to offer and their large selection of horses and ponies, Hands On Horsemanship Courses are able to cover all areas of training, including catching, halter training, leading, leg handling, loading, de-spooking, long lining, preparation for starting and MUCH more! Working in very small groups of two students to one tutor you will have ample opportunity to hone your skills and practice new techniques. Courses can be taken as either a one day course, or back to back to make a weekend course. The cost is £125 per day to include light refreshments. Lunch is available on-site and an accommodation list is available. 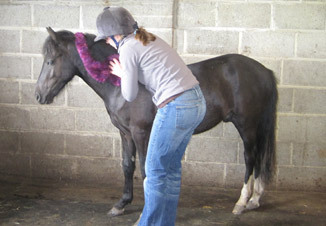 For more info please visit our facebook page 'Hands On Horsemanship', or contact Jenny.